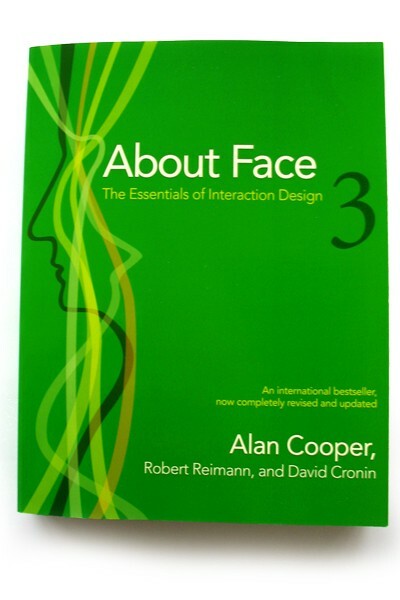 This book is similar to a user experience textbooks. 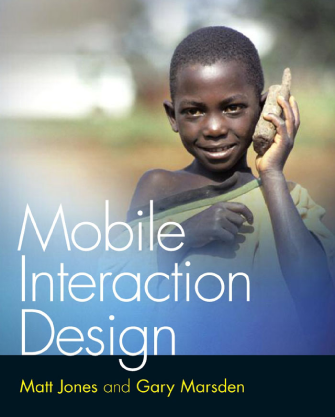 It introduces in more details about user experience design processfrom the initial user research to the final project. 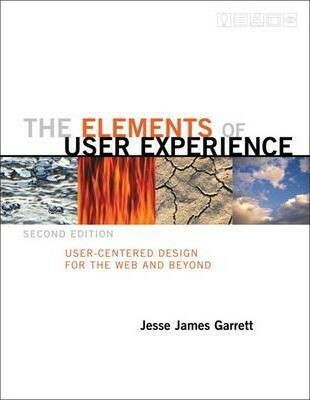 From the UX designer’s perspective, this is just a theoretical overview of user experience design. 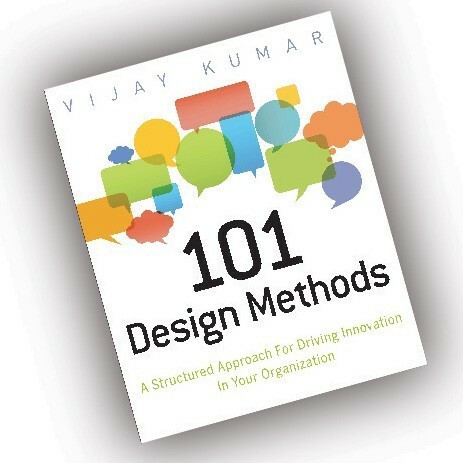 From the details, it includes project management, the client interaction, design, exploitation and test. 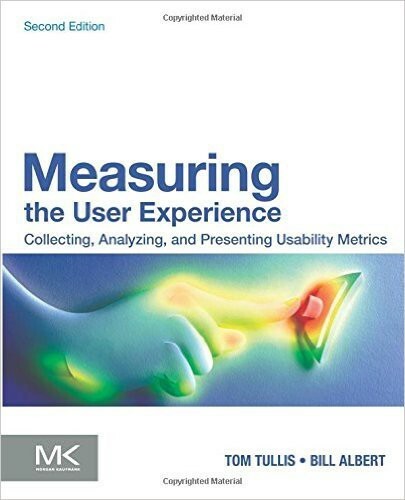 It deserves to be read if you want a good user experience book. here is an old Chinese saying, read hundreds of times, and you will find the meaning. Actually, if you read a book several times, you will know the meaning of the nature. 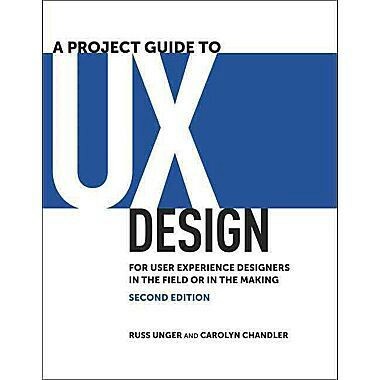 Weather you are new UX designer or professional UX designer, as long as you read the best user experience books carefully. 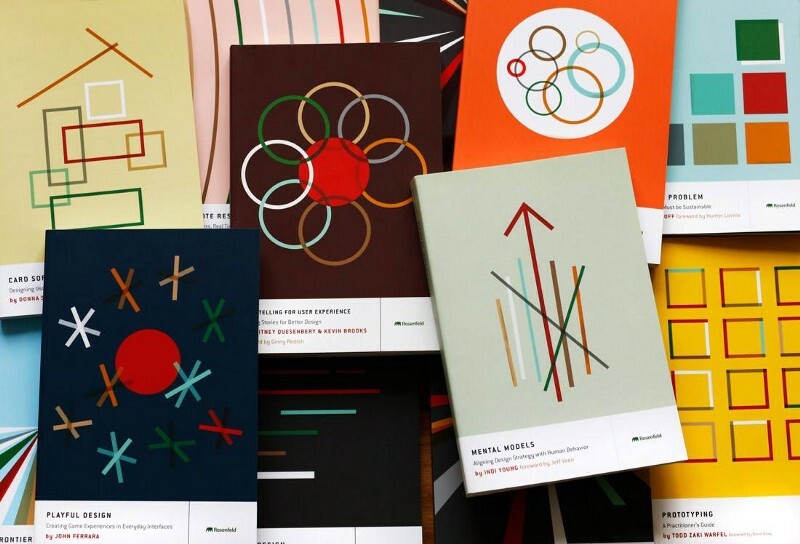 I believe that you must be an excellent designer in 2017.